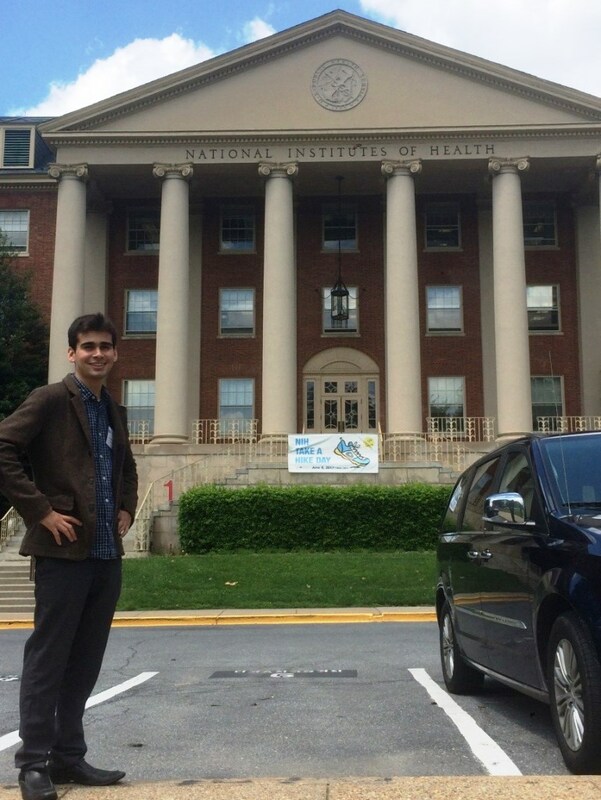 Ruben Velasco ’17 (accounting) spent the summer in Washington, D.C., in a financial analyst role at the National Institutes of Health, one of the world’s leading biomedical and public health research centers. For most students and graduates, internships provide an opportunity to move beyond familiar surroundings and develop skills, grow their network and explore potential career paths. 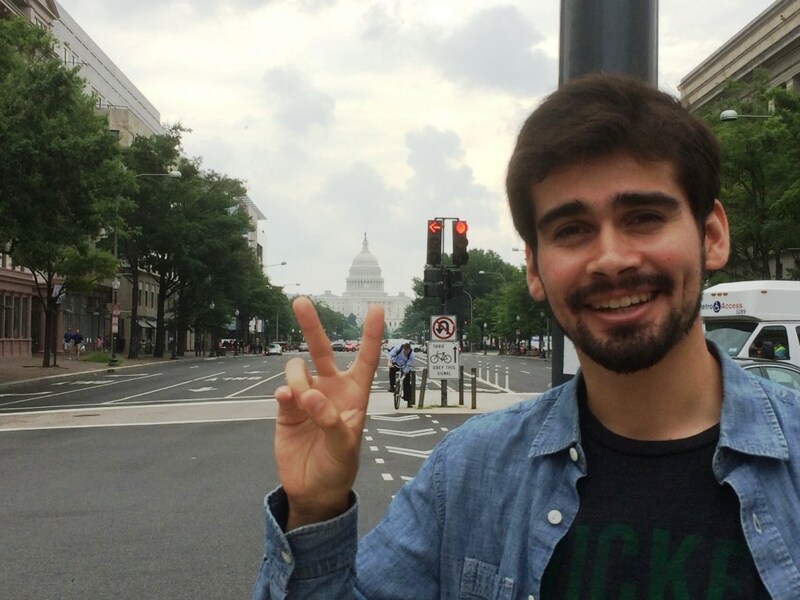 For Mihaylo accounting alumnus Ruben Velasco ’17, a summer internship took him to the nation’s capital, where he held a financial analyst role at the National Institutes of Health (NIH), the nation’s leading federal medical research center, in Bethesda, Maryland. Velasco obtained the internship through the Hispanic Association of Colleges and Universities (HACU), which supports internships with federal agencies for students and recent graduates. While working at the NIH might conjure up images of a medical laboratory environment, Velasco’s position involved financial administrative tasks. “The primary role I had in this organization involved reducing personal student loan financial burdens so researchers can focus on improving global health,” says Velasco. While a student at Cal State Fullerton, Velasco held a student assistant role, was chapter executive vice president for the Accounting Society and completed a corporate internship for the City of Fullerton. He says these roles were invaluable experience for his internship at NIH.